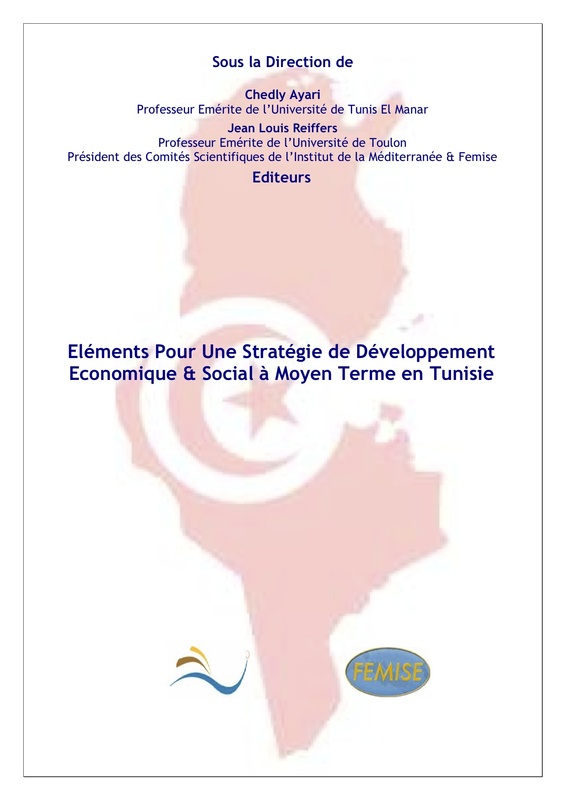 This publication is a novel study on the Tunisian economy which analyzes its main economic and social development vectors for the post-transition period. It also offers a social and economic reform program, supporting various macroeconomic framework scenarios. The present work is sought to deepen the knowledge on the constraints to growth, macroeconomic and social balance in Tunisia and suggests a detailed strategy for the coming years. After the events of January 2011, it became necessary to gather and deepen the various works that had been conducted in order to see whether there is a consensus that allows guiding a medium term development policy, targeting key critical points and defining policy priorities. 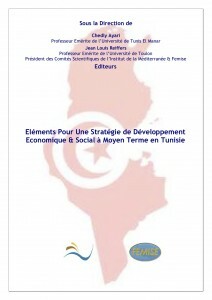 It is clear that there is an agreement on the limits and difficulties of the current growth model, on the urgent need to prepare the conditions for a revival of the Tunisian economy and on getting in the next 10 years a boost that allows Tunisia to access a first class rank in emerging countries (with a growth rate of around 7% per year versus almost 4% obtained in the period 2000-2010 and 2% since then). However, operational policies are not sufficiently implemented because the urgency of the situation brought short-term solutions to maintain social peace. But many challenges lie in the details and every truly progressive measure involves heavy political choices that are difficult to implement. It is this concern that motivates the detailed analysis in this work which, in a way, gathers the current economic and social thinking on Tunisia. This work was carried out under the direction of Professor Chedly Ayari (Professor Emeritus of the University of Tunis El Manar) and Professor Jean Louis Reiffers (President of the Scientific Committee of the Institute of the Mediterranean – Marseille and of the Scientific Committee of Femise and Professor Emeritus of the University of Toulon). The scientific coordination of this work was carried out by Professor Sami Mouley (University of Tunis), in collaboration with a team of contributors that includes Tunisian and French university professors as well as FEMISE experts.